Beats.Mind.Movement. (BMM) Mobile is a travelling programming initiative dedicated to engaging youth interested in growing or developing a skill set in the world of audio engineering and music production. HOW DOES IT WORK? 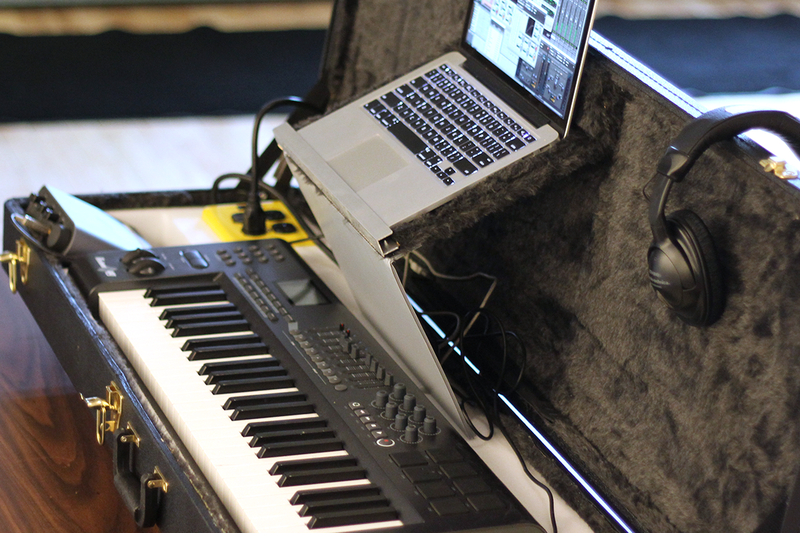 Our mobile program allows our facilitator(s) to run a series of workshops in partnering schools, community centres, and event spaces using innovative retrofitted mobile music production kits that include an audio interface, midi keyboard and a laptop. Using these kits, participants learn the basics of creating beats & soundscapes, as well as audio engineering using industry-standard software such as Pro Tools, Logic, and FL Studio. The BMM Mobile workshops series can be delivered in a set of 4, 8 or 12 modules. If you would like to learn more or to book the BMM Mobile program in your space, please speak to the Program Manager at (416) 241-5124.